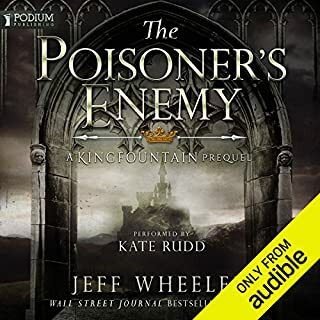 I previously started listening to the first book in this series though I am not too far into it, I really wish I had listened to this book, A Poisoners Enemy beforehand as it really gives you great insight into one of the main characters featuring in book 1 and also gives you the whole context of the realm for which it’s set. 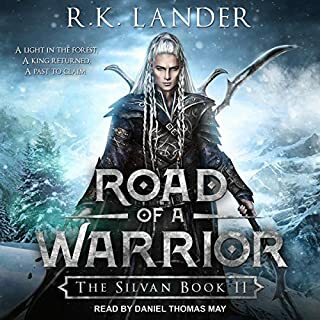 I highly recommended listening to this book first and as with the other titles in this series, the narrator does a fantastic job at bringing the story to life. 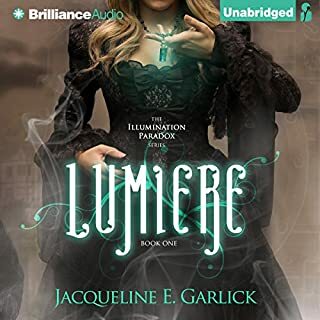 Although I did very much enjoy the second story in this series, I did feel that compared to the first book, not a lot happened but it is still enjoyable and I’m looking forward to the next book in the series once it’s released. 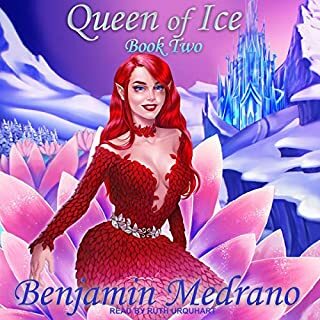 I did purchase the ebook of Queen of Ice but as it had been quite a long time since I had read the first book of the series I didn’t get around to reading it. 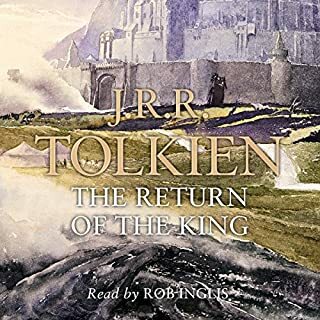 Then popped up the Audiobook version which I immediately bought and so glad I did. This fantastic story continues, getting better and better. It did have one section in the snow caverns that I felt went on a bit long but I fixed that by listening to the reminder of that part at 1.5x speed. The rest of the book was really great and I cannot wait for the next book. 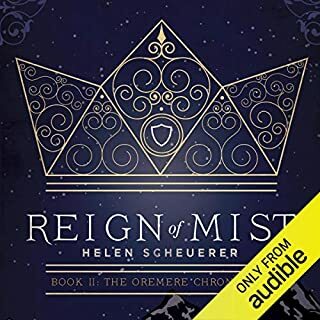 Regarding the narrator, she does a fantastic job also. I highly recommended this book and as I say, I eagerly await the next chapter to come. 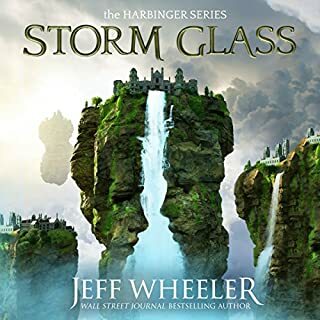 Great story and great narrator. Some of the reviews I read complained about the singing but for me the songs really added to the story. 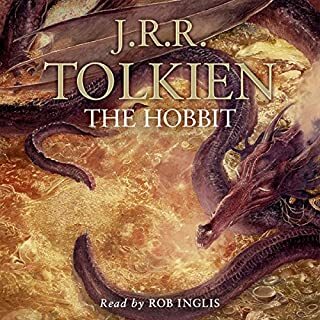 I highly recommended this audiobook. I really wanted to enjoy this but clearly it’s not for everyone. 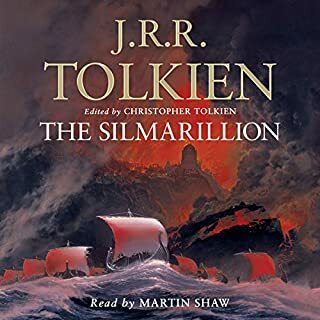 I absolutely loved the LOTR series of books and was looking for something similar but I found the million unfamiliar names a pain and for me the creation of the characters and the world FAR to long winded. I think I also found it less enjoyable because a great deal of it is in Shakespearean language. Clearly going by the reviews this book is going to be very popular with some people but I just struggled with this one. 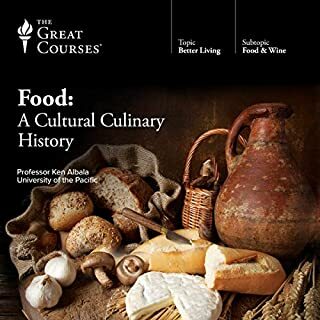 If you are interested in the history of food across the globe, then like me you will find the majority of these lectures seriously interesting. The lectures start from the very earliest of recorded records of food and eating to the current day, the more recent years being pretty disturbing particularly if you happen to be Americans, fortunately I’m not. For instance, did you know that in the US what they call cheese is actually only 51% actual cheese, the rest being fillers and additives. Argh! A word of warning, these lectures are likely to make you want to go back to basics, including buying your own whole wheat and grinding it for your own fresh whole wheat breads and such because the vast majority of bread produced is using wheat that has had all its nutritional value removed in order to be made from white flour. If however you do listen and choose to learn from history, you are likely to become a much healthier version of yourself.